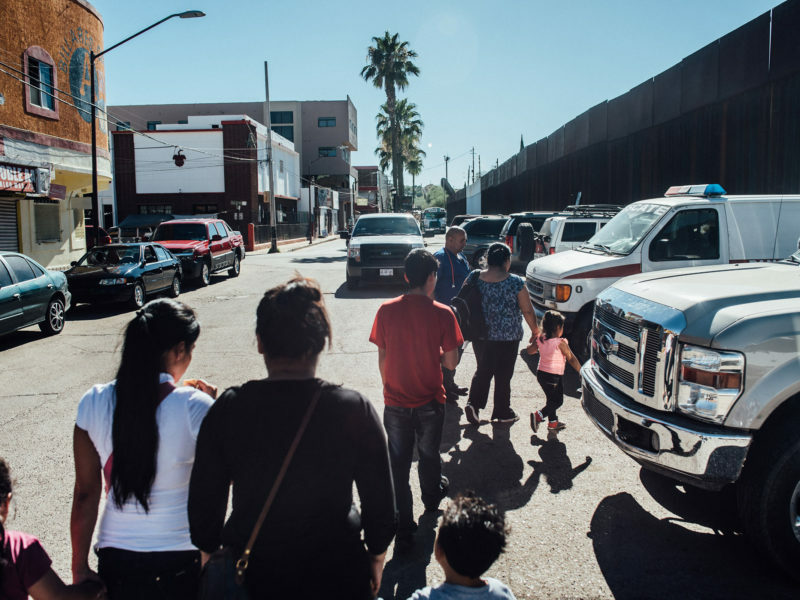 “President Trump hopes to deter the flow of migrants into the United States, but near the busy border crossing in Arizona, some said that the threat of separation from their children would not deter them.” Shot on assignment in Nogales, Arizona, and Nogales, Mexico. 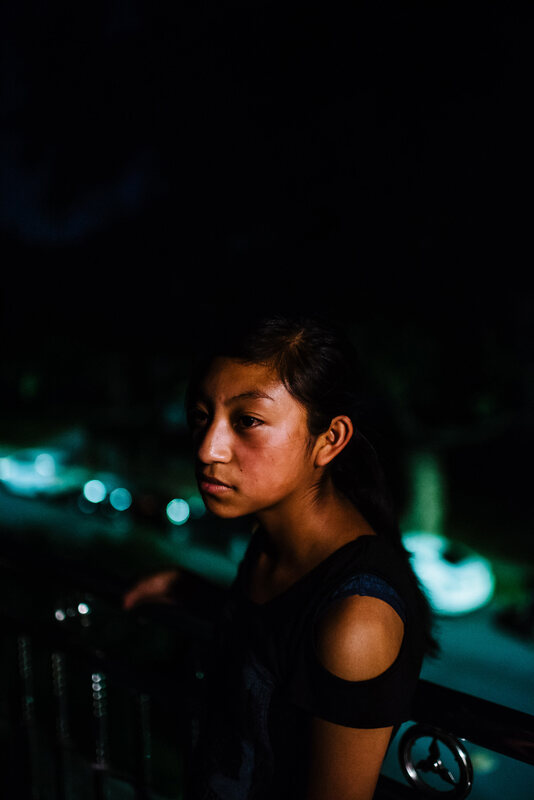 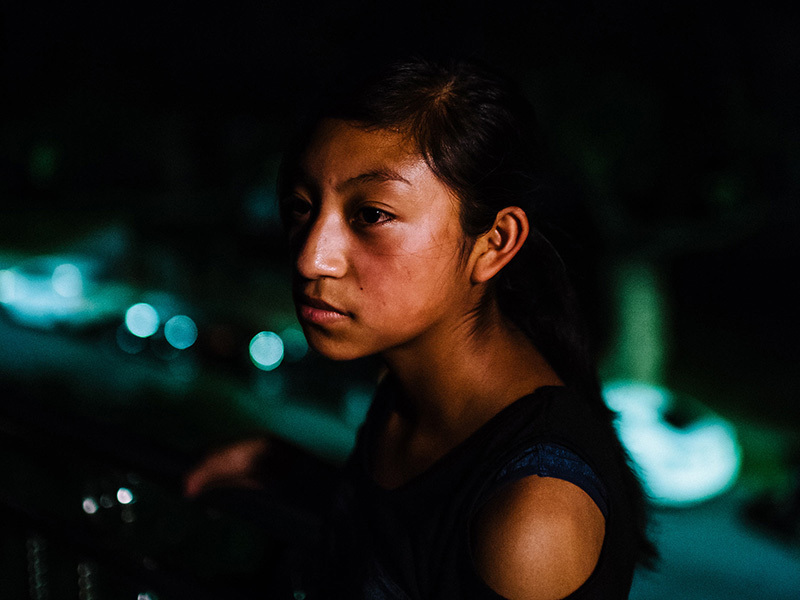 Yoselyn Bulux, 15, originally from Guatemala, was separated from her mother at the border for the month of June in 2018. 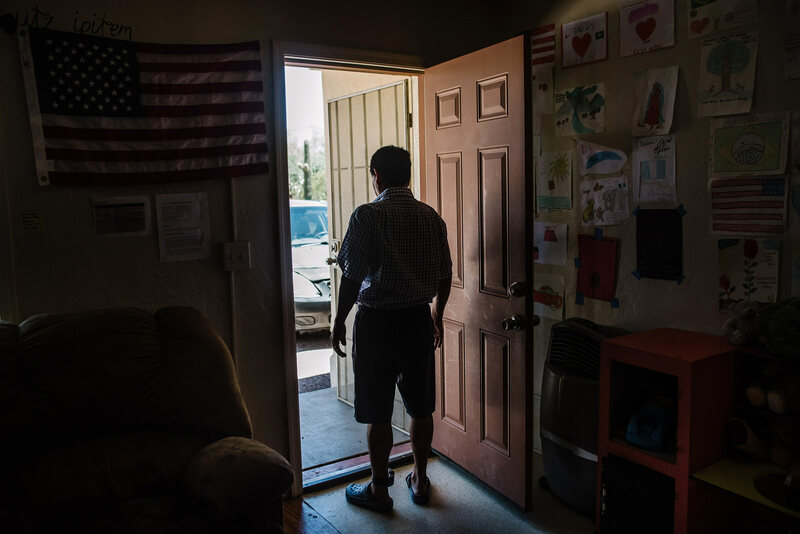 Guillermo, a Guatemalan asylum seeker, at Casa Alitas, a private shelter operated by Catholic Community Services that temporarily houses asylum seekers. 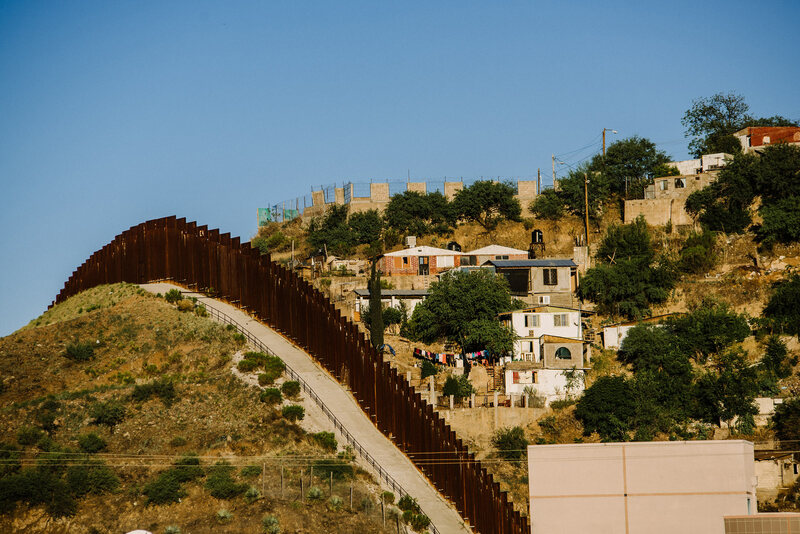 The U.S./Mexico border as seen from Nogales, Arizona. 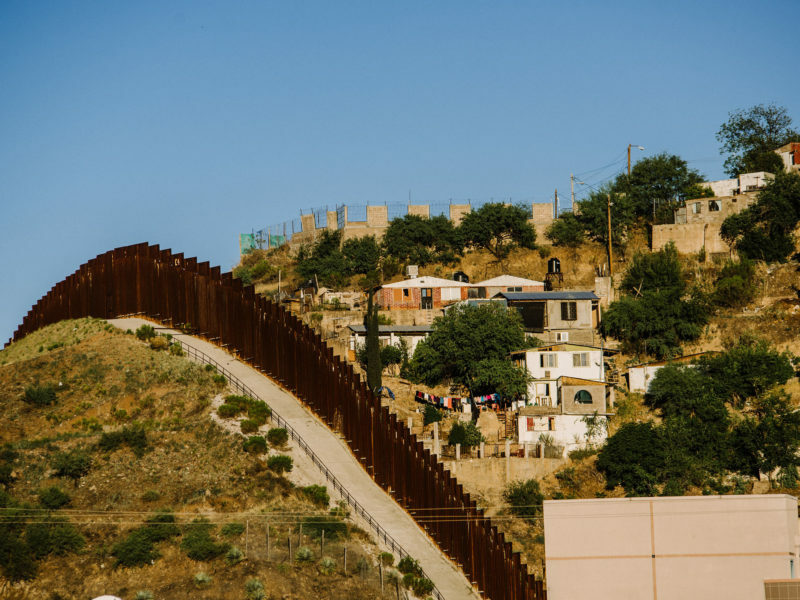 The United States is on the left and Mexico on the right. 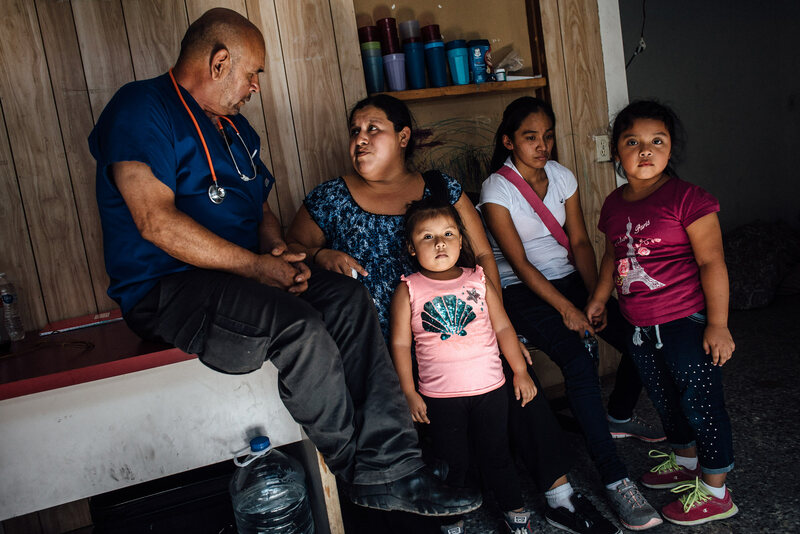 Pancho Olachea Martin, a medic, left, talks to a family seeking asylum at the port of entry in Nogales. 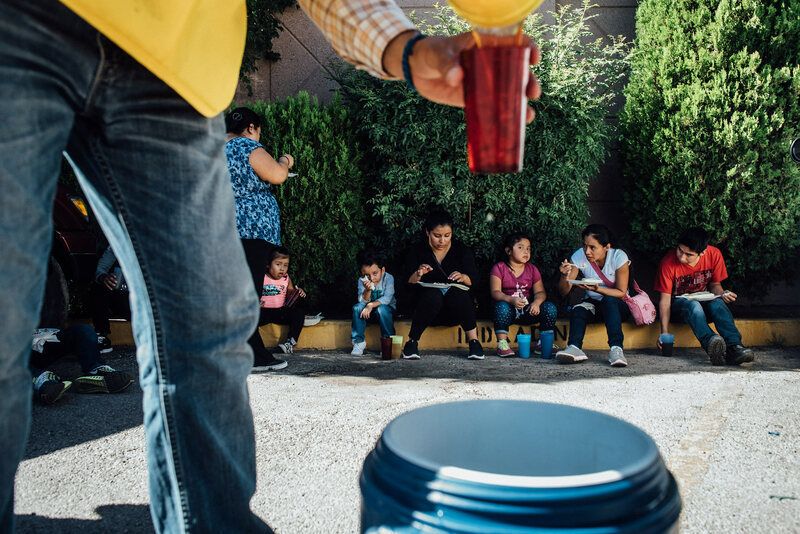 Families eat lunch in front of the U.S./Mexico border in Nogales. 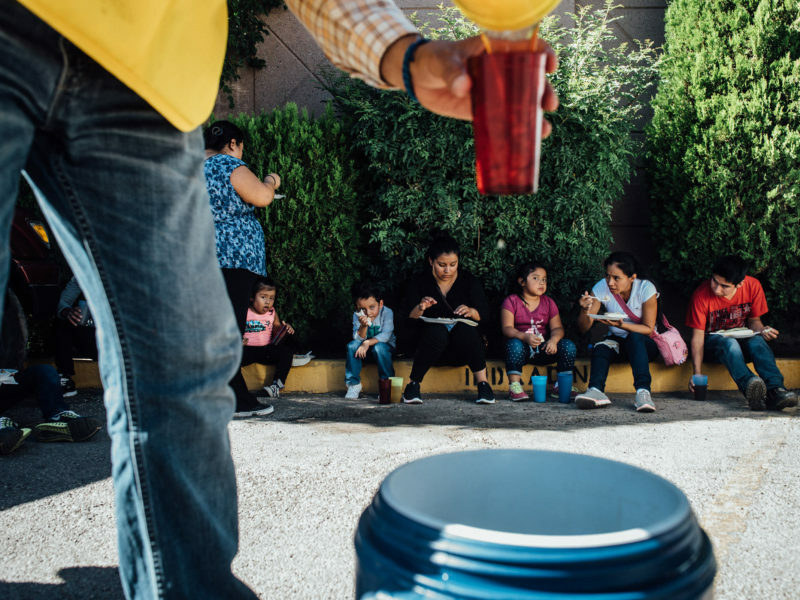 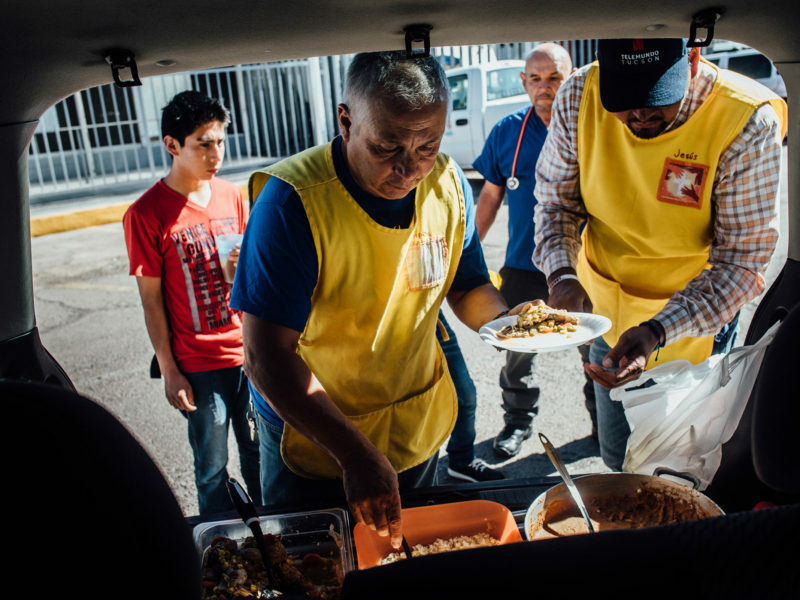 Volunteers for the Kino Border Initiative serve lunch and water to people waiting for asylum at the Nogales port of entry. 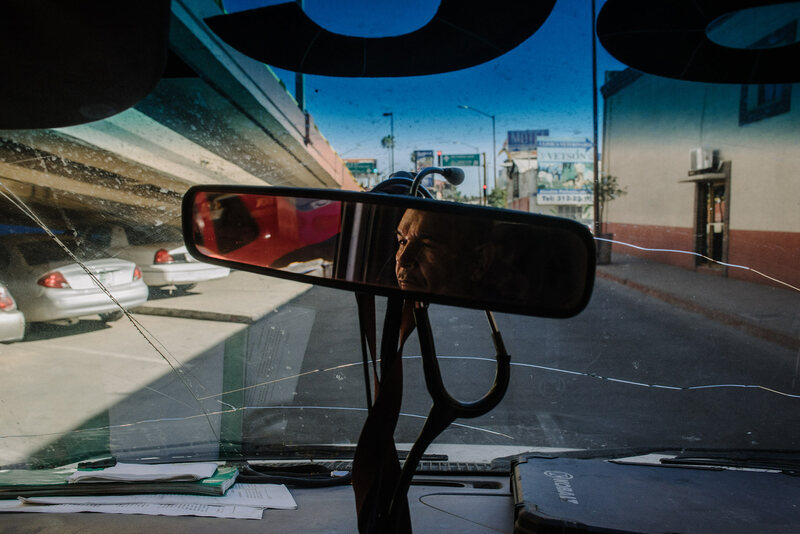 The border crossing in Nogales, Mexico. 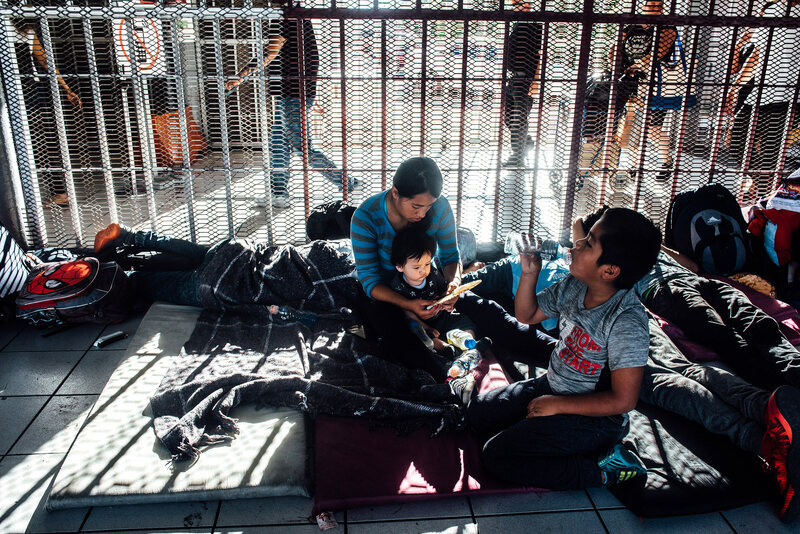 Asylum seekers wait at the port of entry in Nogales, Mexico. 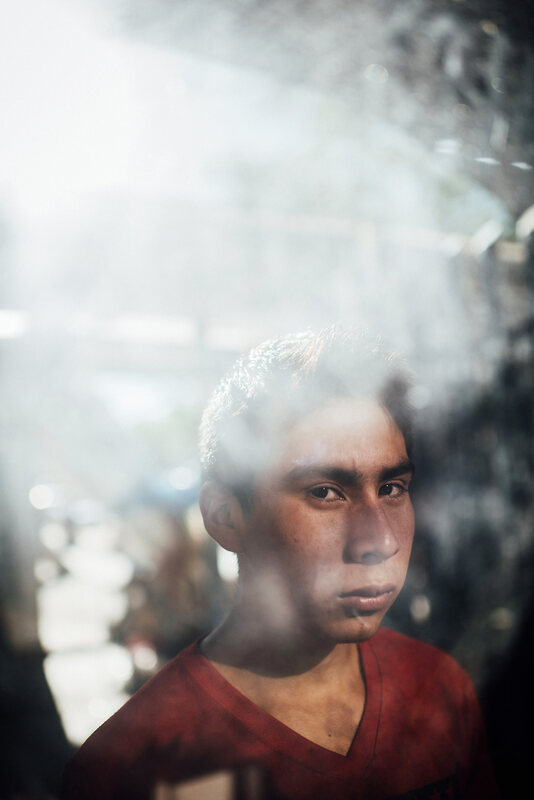 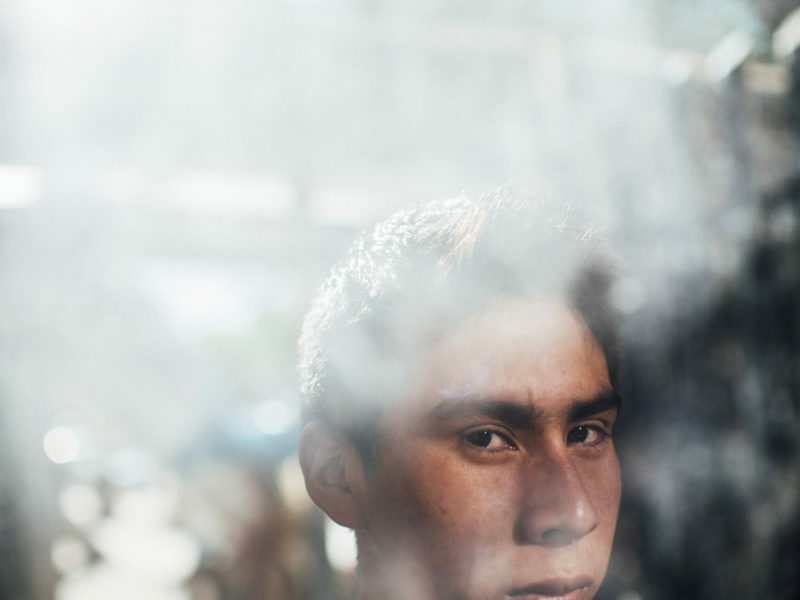 Brayan V., 16, is an unaccompanied minor who traveled alone through Mexico to escape gang violence in Guatemala. 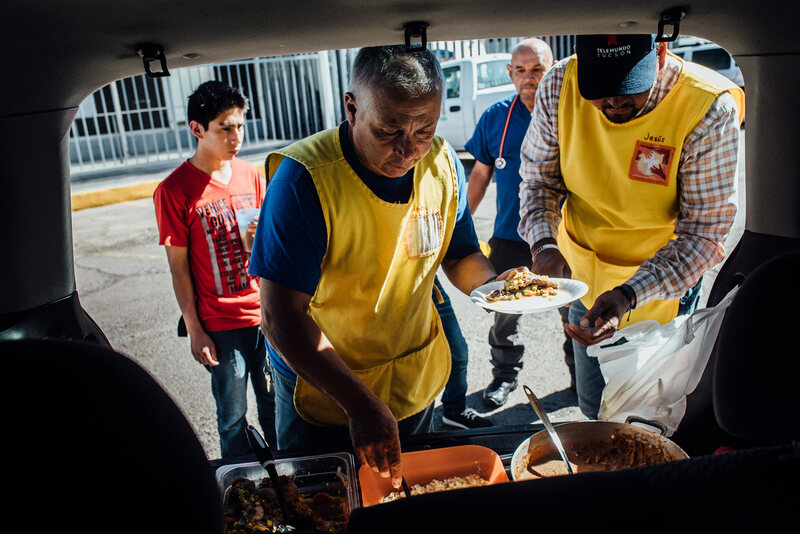 Volunteers for the Kino Border Initiative, Juan Rivera, left, and Jesús Alcaraz, right, serve lunch and water to people waiting for asylum at the port of entry in Nogales. Vianey Razo Goinez at the port of entry in Nogales, Mexico. 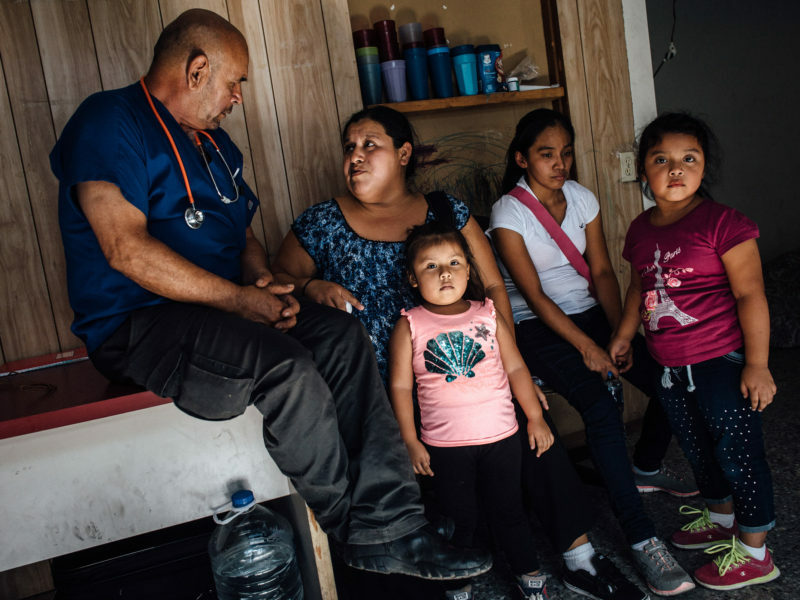 Pancho Olachea Martin takes a group of Central American asylum seekers to a shelter in Nogales. 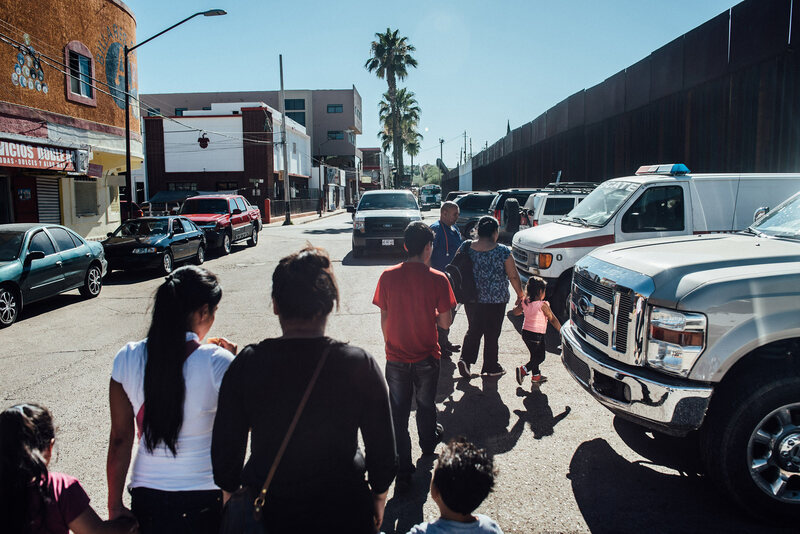 ancho Olachea Martin takes a group of Central American asylum seekers to a shelter in Nogales. 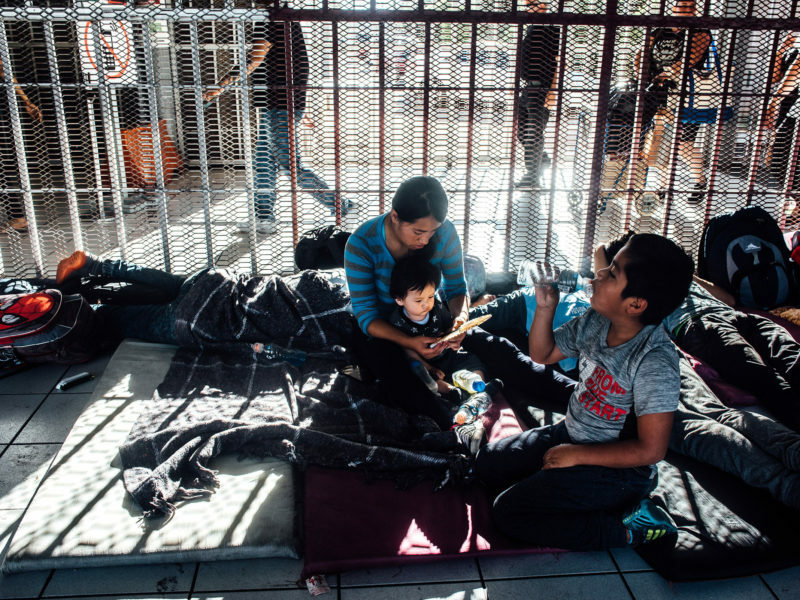 Pancho Olachea Martin takes a group of Central American asylum seekers to a shelter in Nogales. 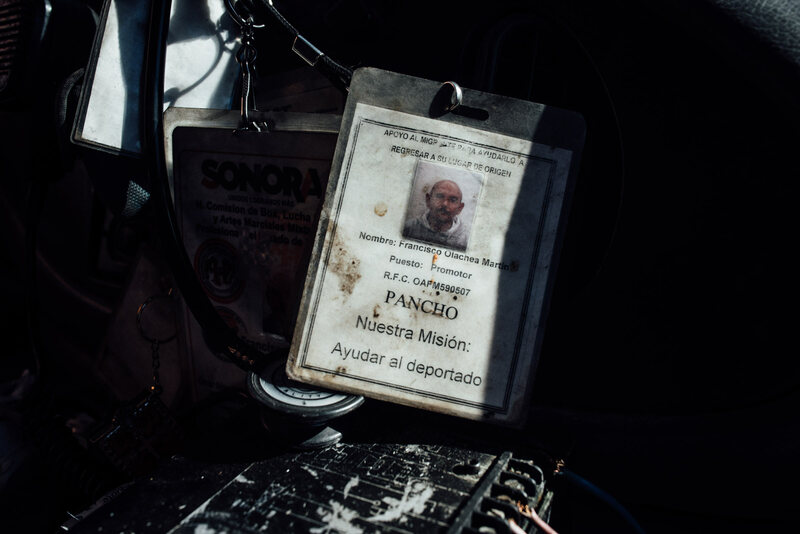 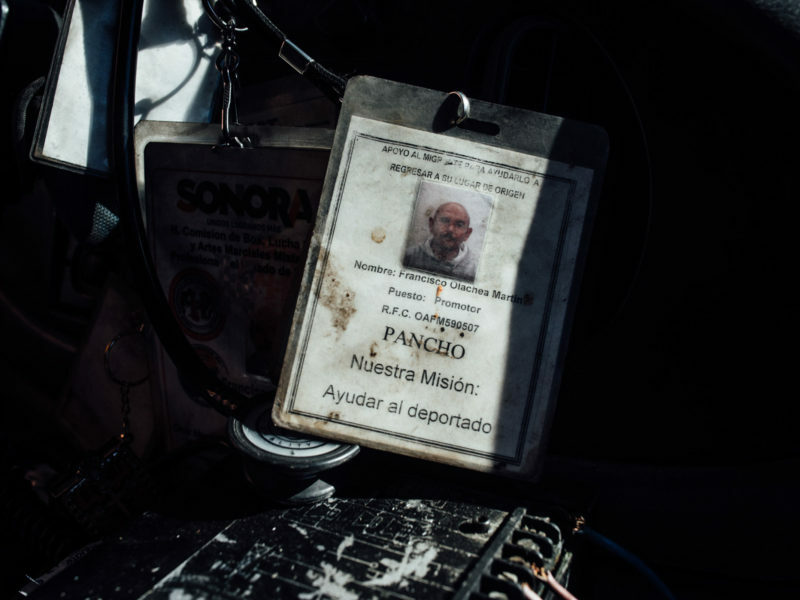 An identification badge in Mr. Martin's ambulance translates into "our Mission: to help the deportee/the deported." 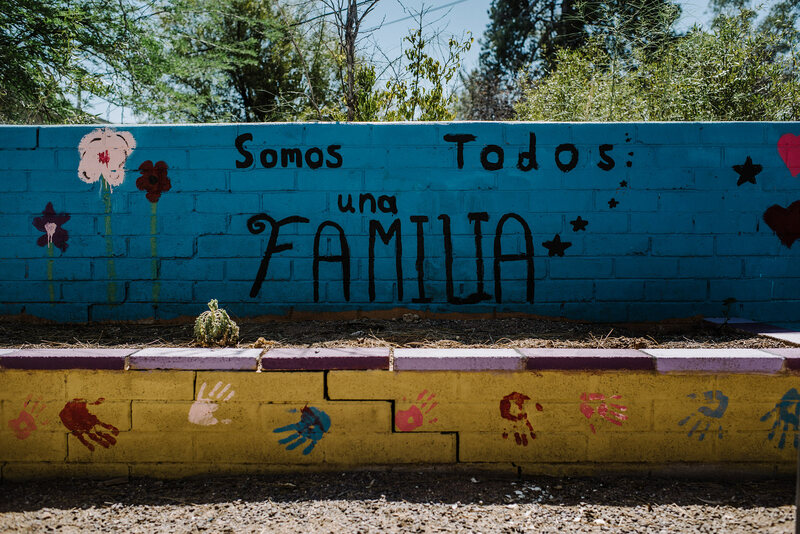 A backyard mural at Casa Alitas in Tucson. 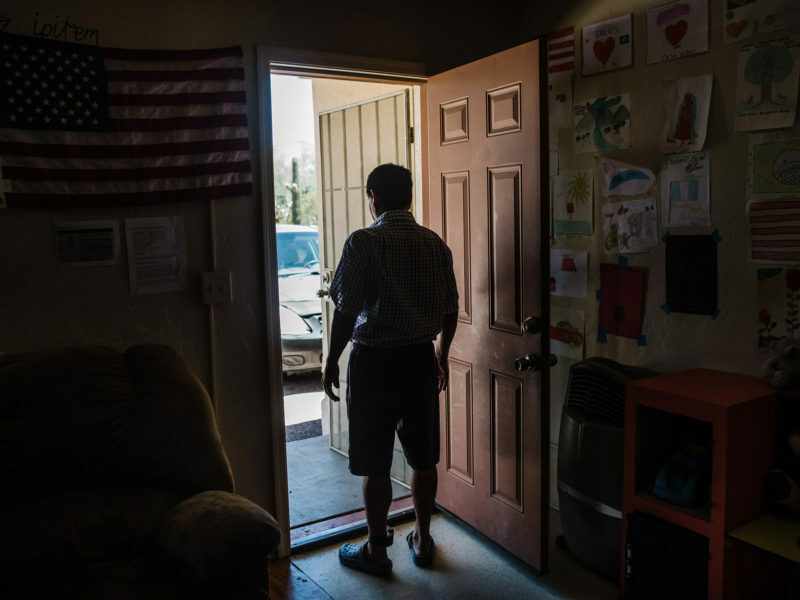 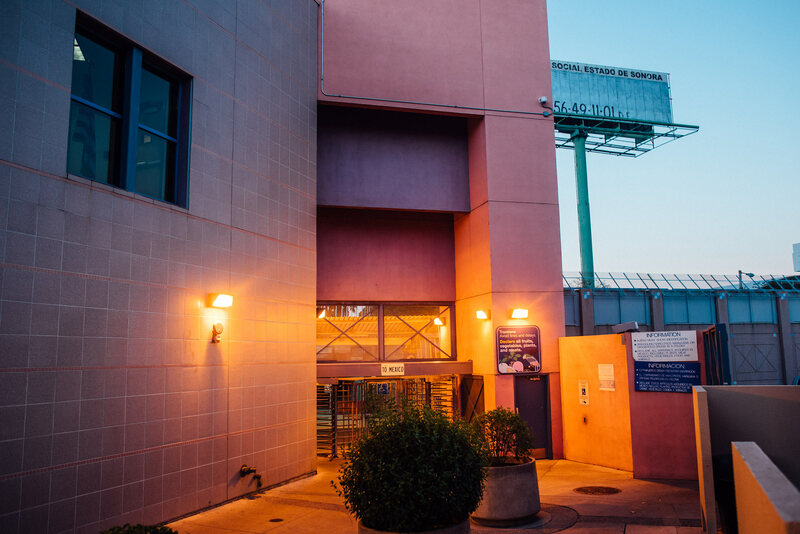 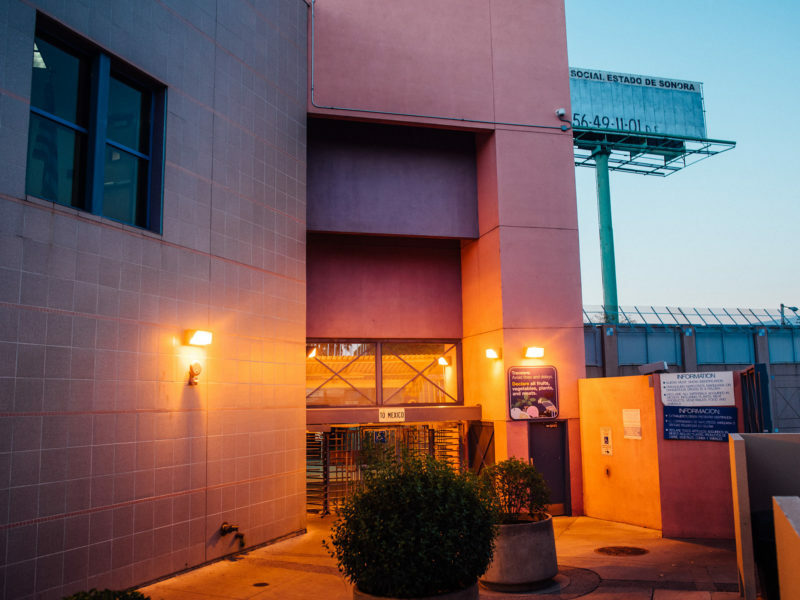 Casa Alitas is a private shelter operated by Catholic Community Services that temporarily houses asylum seekers. 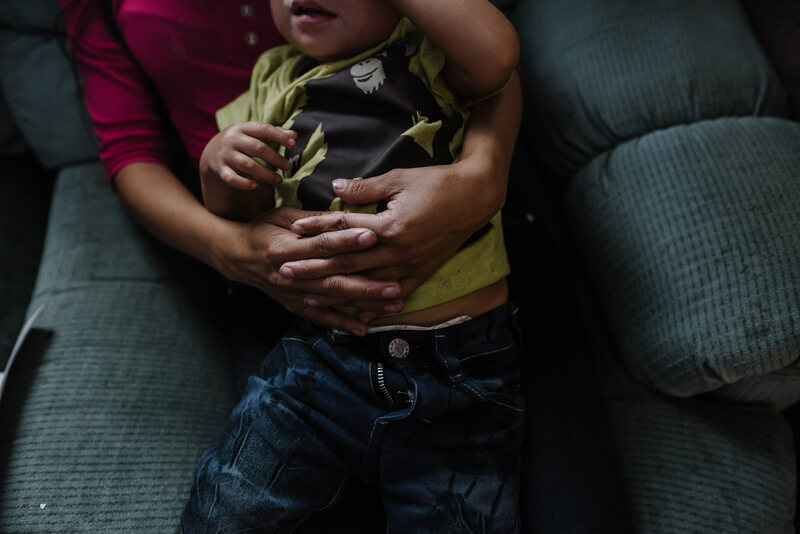 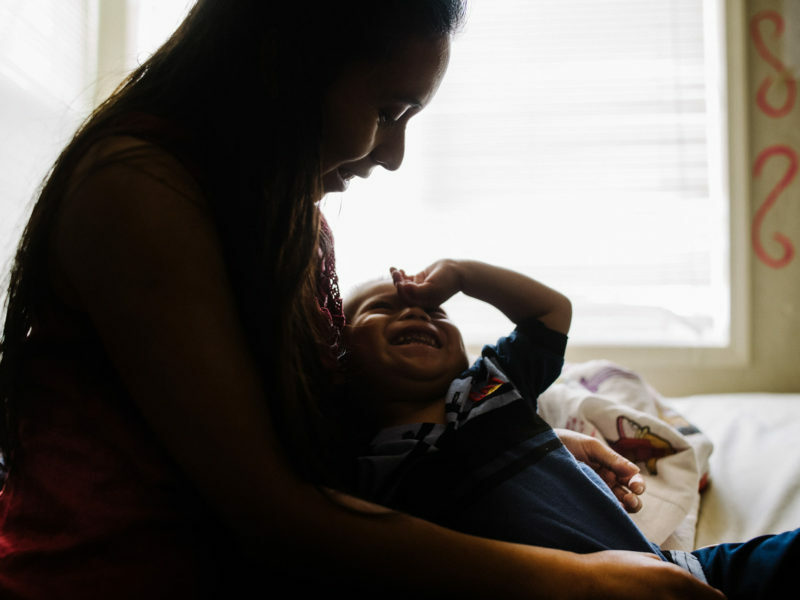 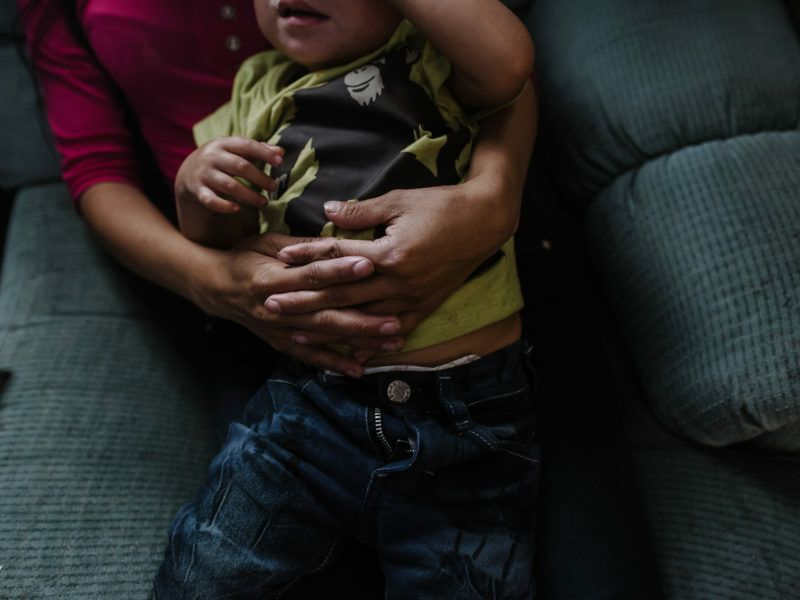 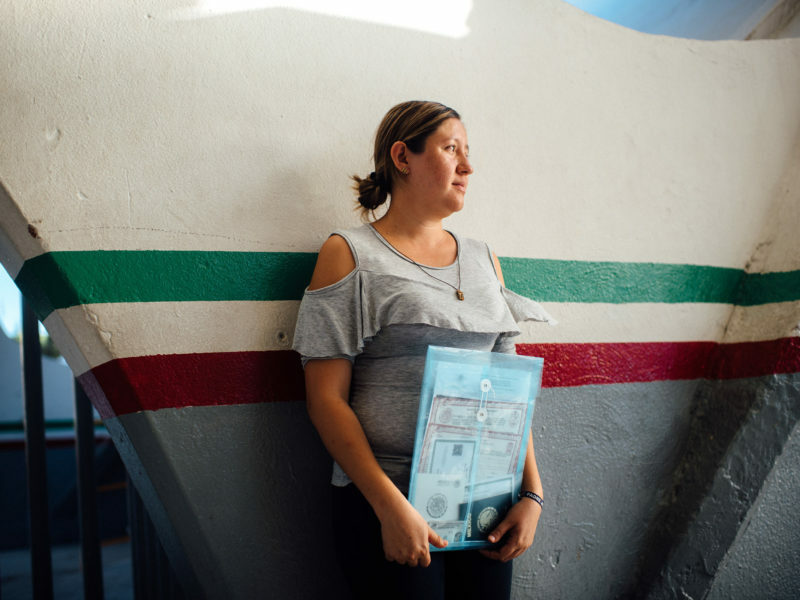 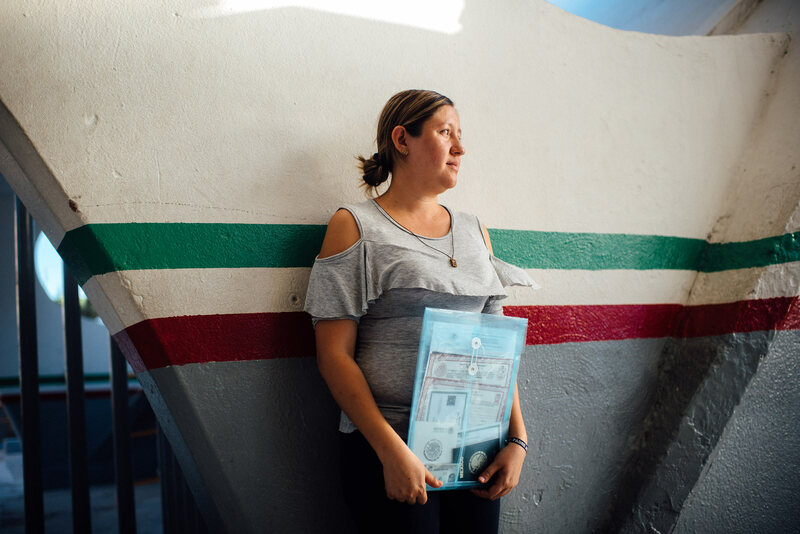 Miriam and her son, Franco, both from Guatemala, talk to Ali Hofer (not pictured) during an intake at Casa Alitas, a private shelter operated by Catholic Community Services that temporarily houses asylum seekers. 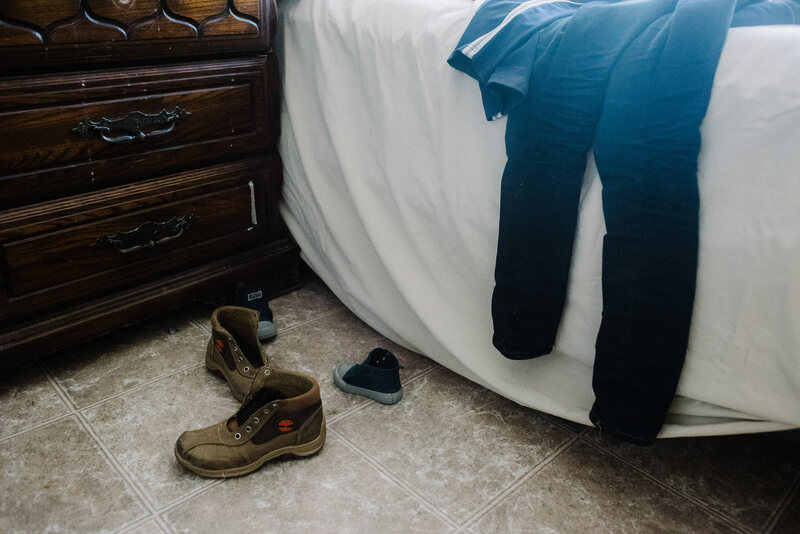 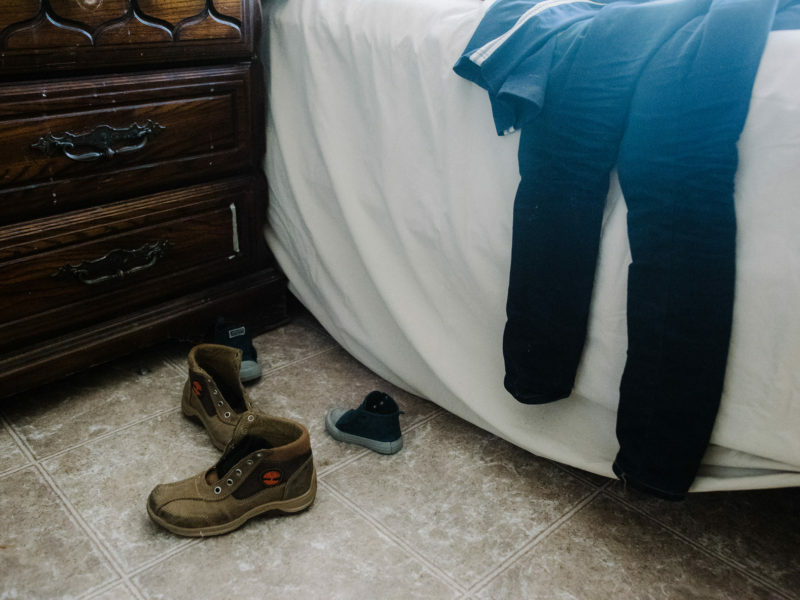 Shoes with no shoelaces in a room by recent arrivals to Casa Alitas. 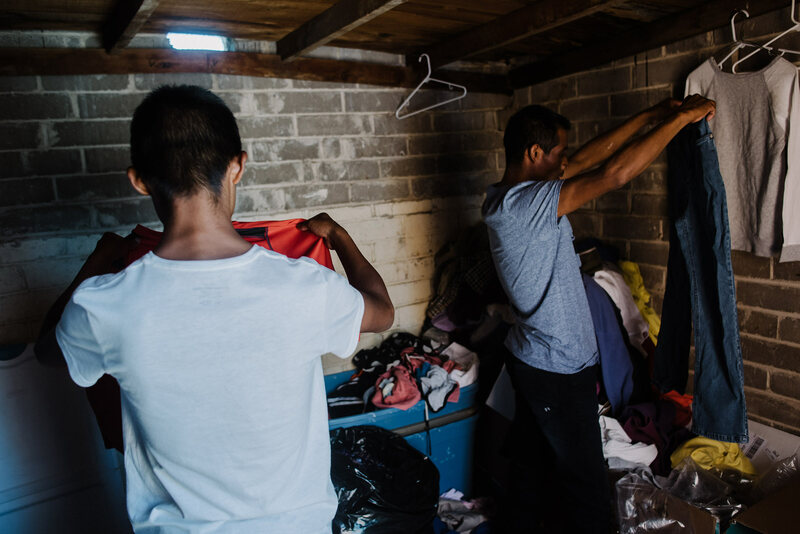 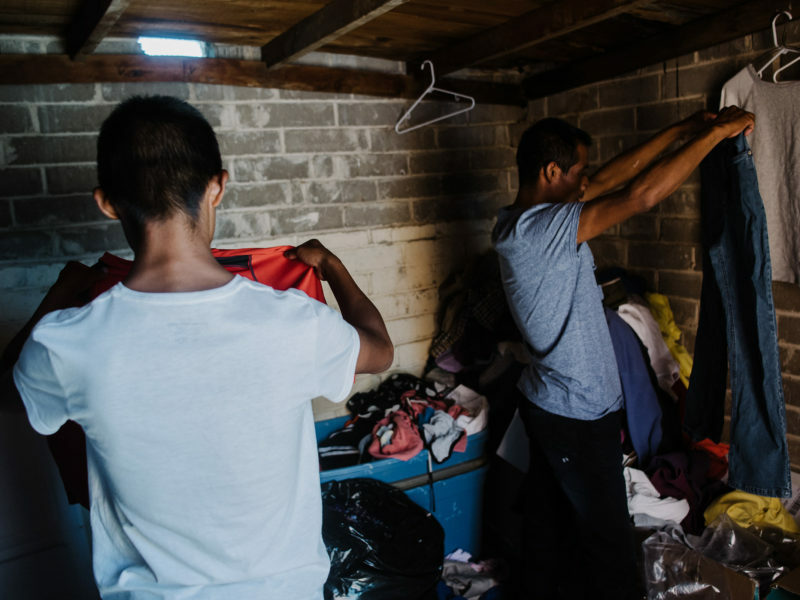 A young man and his father from Guatemala pick out donated clothes at Casa Alitas. 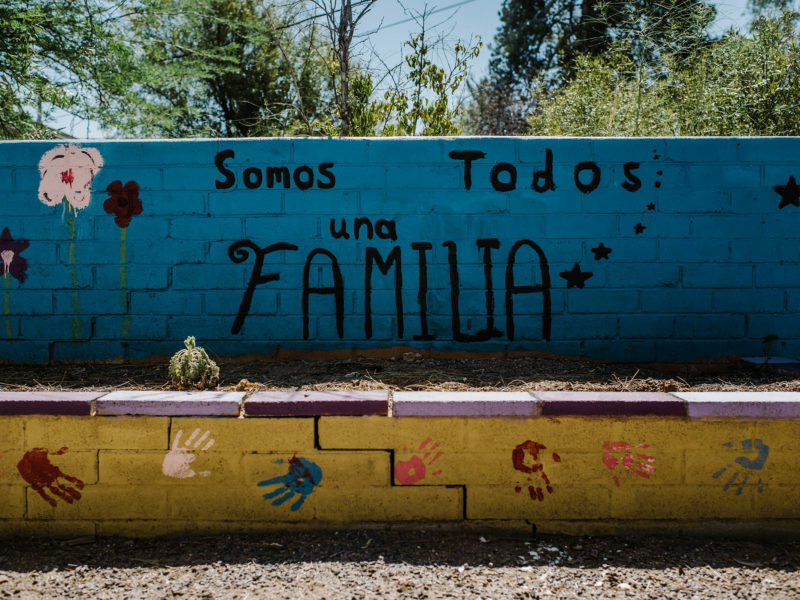 A shelter for asylum seekers in Nogales. 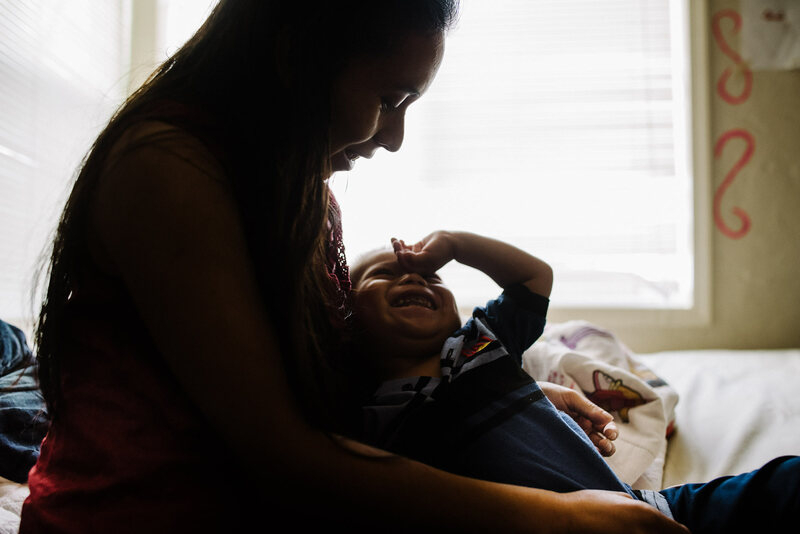 Miriam and her son, Franco. 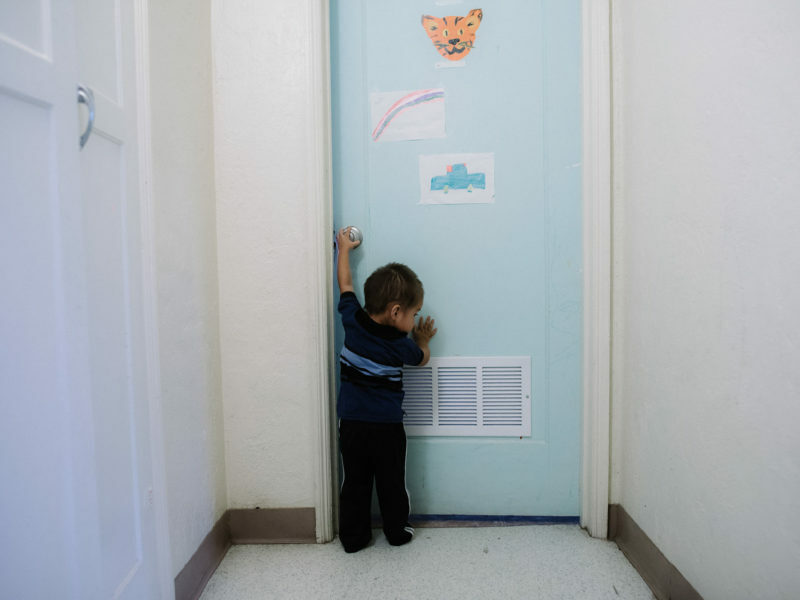 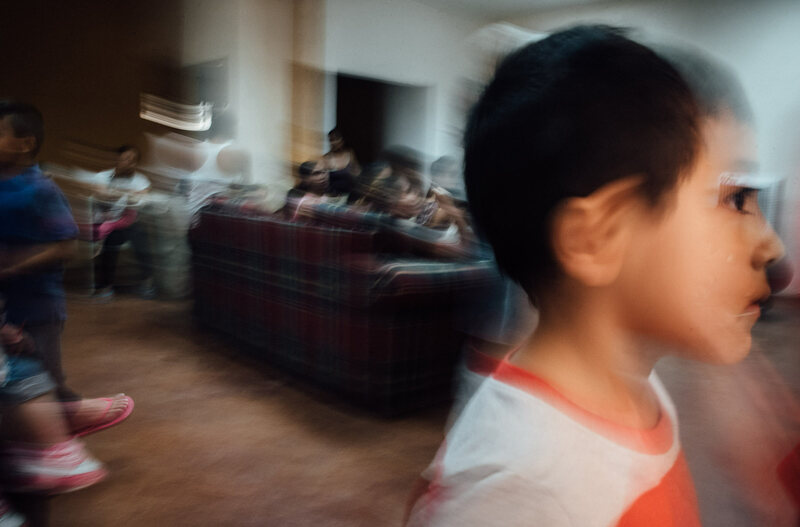 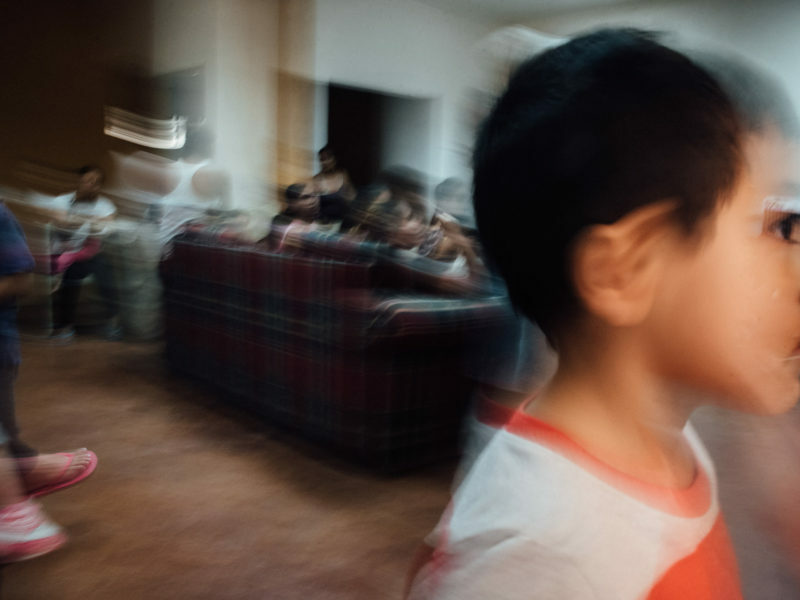 A young boy opens a door at Casa Alitas, a private shelter operated by Catholic Community Services that temporarily houses asylum seekers.